05/29/2017 05/25/2017 LetsPlayNintendoITA1 Comment on Forgotten Anniversary: Last 24 hours! Forgotten Anniversary: Last 24 hours! The last 24 hours of this event preview are here. 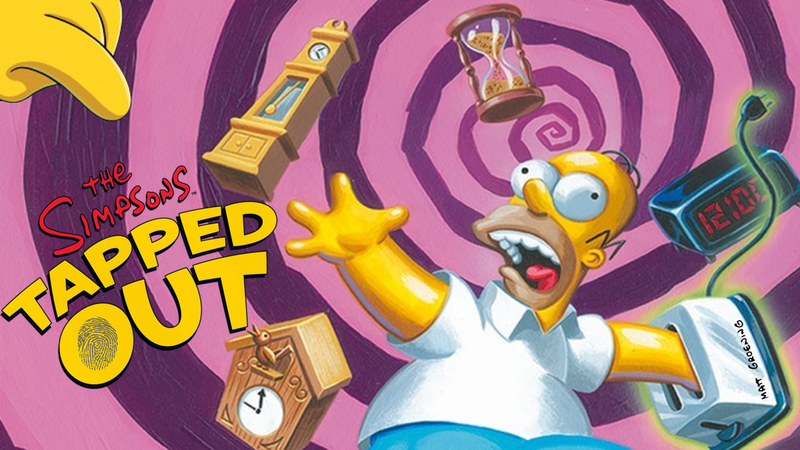 Login now to get the limited time items and also get a new line by Homer now! I’m not fussed on this looooooong dragged out preview. It feels like a long time between events. Especially as I completed the mini event early. I hope this new event will be a good one. Fingers crossed. Next Time Traveling Toaster event is coming!